The show, Corteo, written and directed by Daniele Finzi Pasca, concluded in 2018 in Montréal, the city where it had debuted in 2005. In the next months, the tour will continue in the United States followed by Europe. The tour will be in Turin next September 26. Initially, the performance will be presented in Italy, Germany, and Spain. 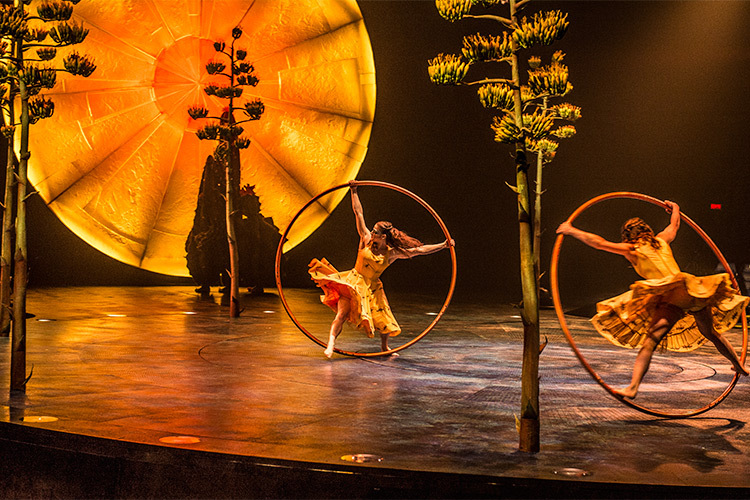 The North American tour of Luzia, directed by Daniele Finzi Pasca and written with Julie Hamelin Finzi, will take place in Houston and Orlando during the first stages of 2019.